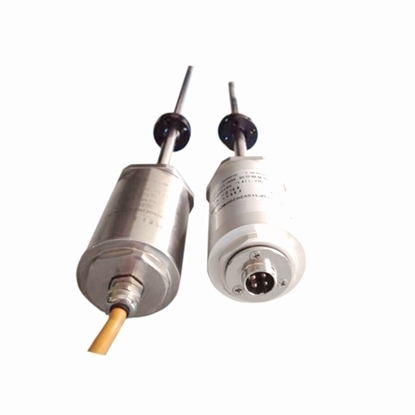 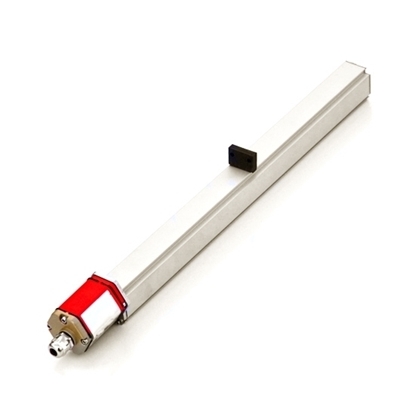 Displacement sensors, also known as linear sensors, are divided into inductive displacement sensors, capacitive displacement sensors, photoelectric displacement sensors, ultrasonic displacement sensors, Hall-type displacement sensors and magnetostrictive displacement sensors. 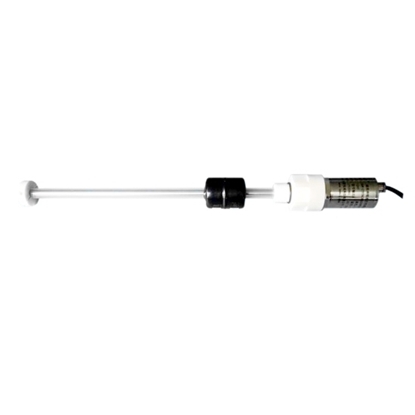 The function of displacement sensor is to convert a mechanical displacement into an electrical signal, and this signal can be proportional to the mechanical movement. 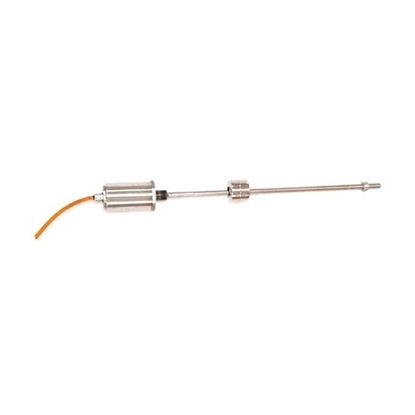 Displacement sensor has default resistance signal output, and also can output voltage and current signals through displacement transmitter. 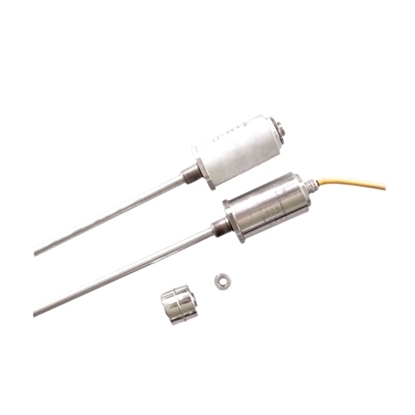 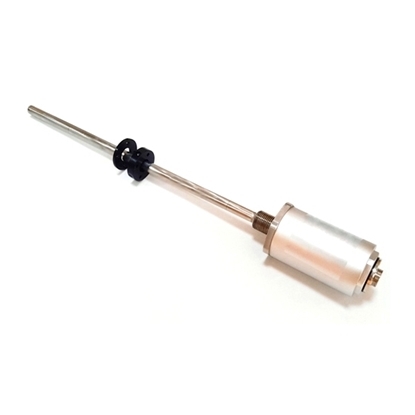 LVDT displacement sensor combines sensor, oscillator, demodulator and filter in one, large stroke, high accuracy, good stability, anti-interference ability, high temperature resistance, non contact measurement, easy to install. 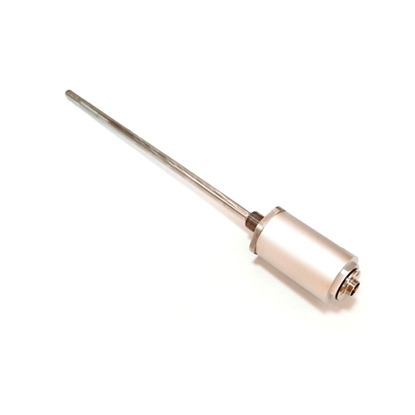 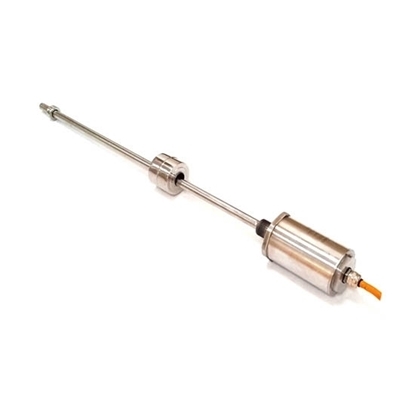 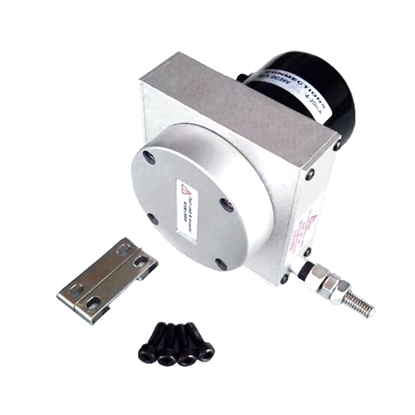 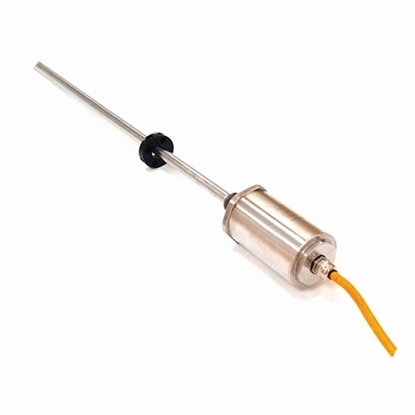 Draw wire sensor combines the advantages of angular sensor and linear displacement sensor, has a small mounting size, compact structure and high precision. 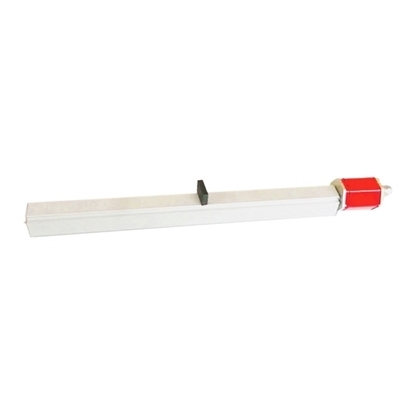 The measuring range can be 1000mm/2500mm/5000mm or even 50000mm. 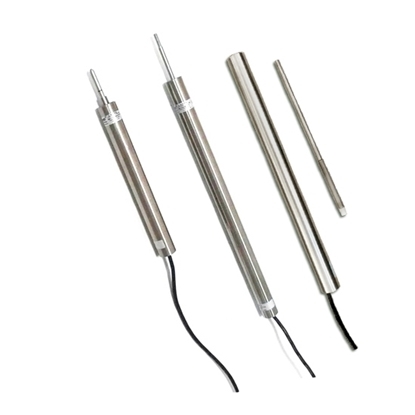 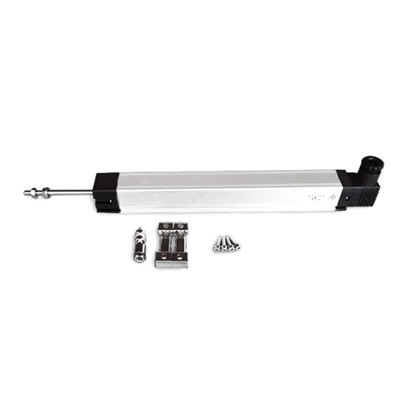 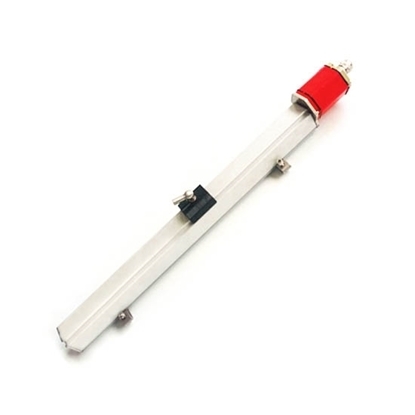 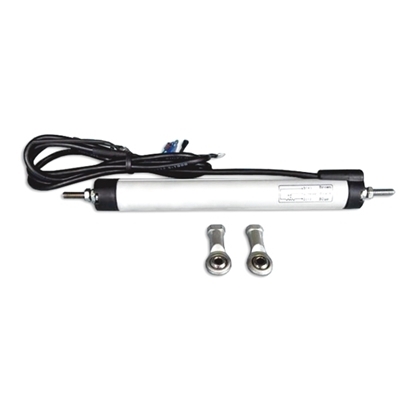 Linear displacement sensor housing surface anodized, built-in conductive plastic measurement unit, anti-corrosion, no temperature drift, long service life, automatic electrical grounding, suitable for most common applications.